Ever wander around the house and even though you have a hundred things to do you don’t know what to do? 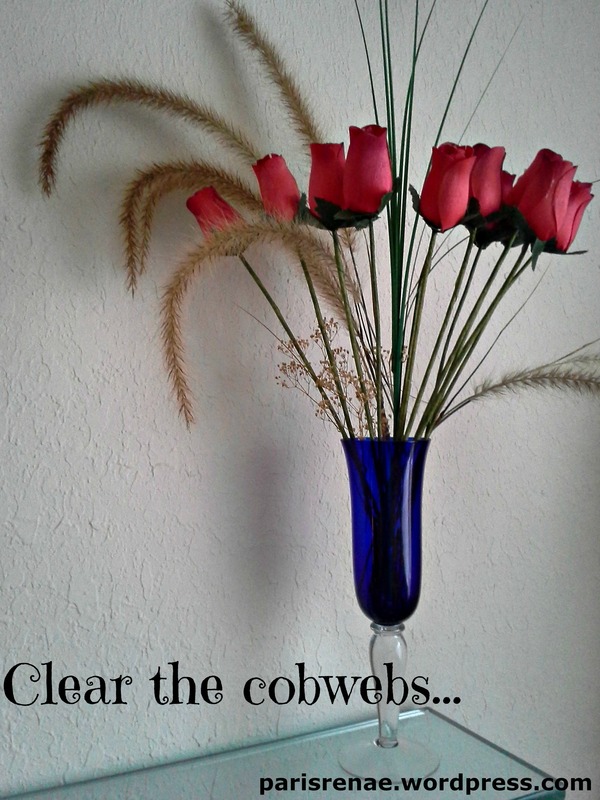 There’s something freeing about getting rid of clutter. Will I really use the that old lipstick, the sticky nail polish? What’s up with the old keys, the free stress ball? This is exactly where I’m at now! 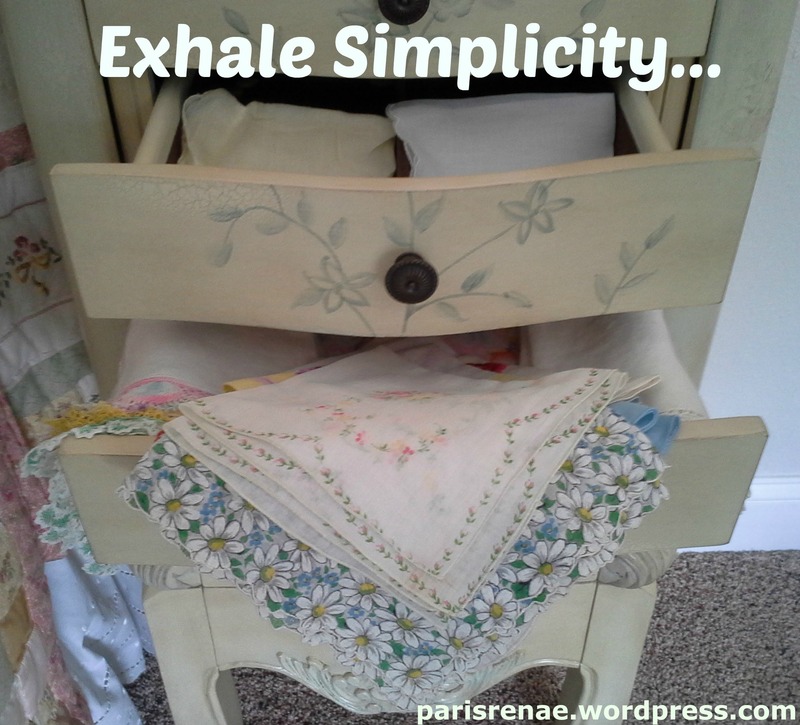 I need to clear the clutter to feel peaceful. 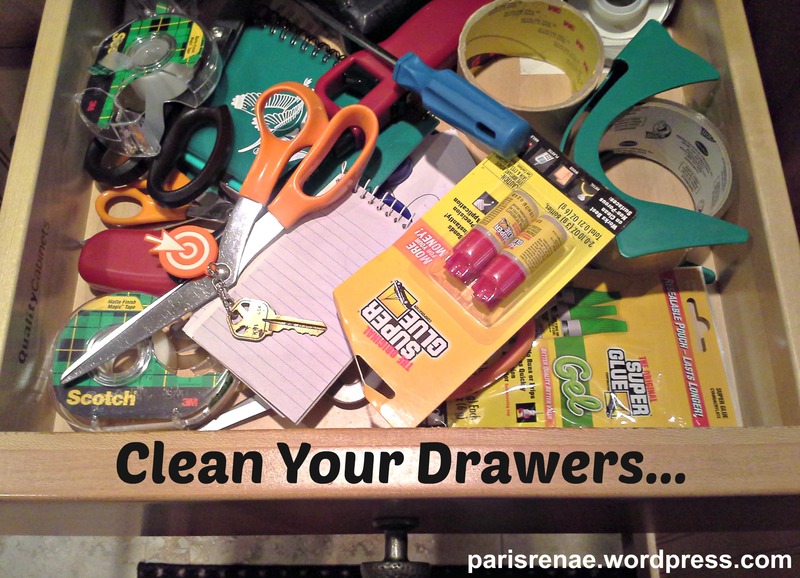 It is a long process but it is getting done…one drawer at a time. It really is liberating cleaning out all the miscellaneous “junk” in drawers, closets, stacks of paper, etc. I love to do this ~ love how it feels when I’m done!!! !